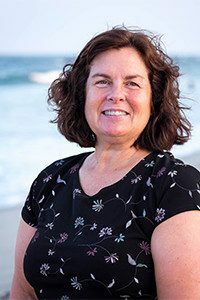 Donna is our “Vice President of Client Happiness” at Mullooly Asset Management, Inc.
After a career in education, Donna felt working with children all those years gave her enough patience to work with Tom. In 2009, Donna joined Mullooly Asset Management on a full-time basis. Donna brings plenty of experience to the table. She previously worked for an investment advisory firm as a computer operator and service assistant. Donna likes to solve problems, and encourages our clients to email or call her with questions. Many times issues can be cleared up quickly and easily. While it may be an issue you are experiencing the first time, Donna has likely seen a similar issue many times over. Just ask. 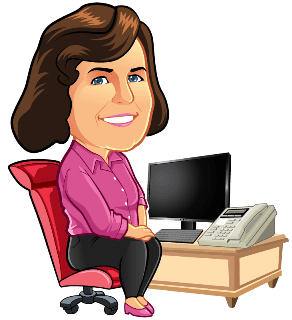 When it comes to paperwork, or service issues regarding your account, or even setting up a time to speak with Tim, Brendan or Tom, know that Donna is the person to ask for when calling. When Donna is not working, she enjoys cooking, walking the boards in Belmar and loves her zumba class! An avid Met fan, Donna hopes to see David Wright and Daniel Murphy in the Hall of Fame someday.